Campaign for the American Reader: Pg. 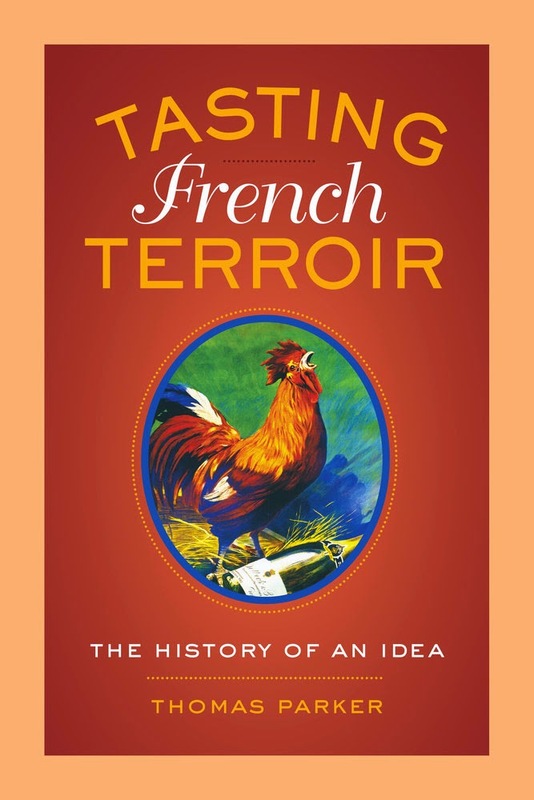 99: Thomas Parker's "Tasting French Terroir"
Featured at the Page 99 Test: Tasting French Terroir: The History of an Idea by Thomas Parker. The Page 99 Test: Tasting French Terroir.